Unique de-aging Booster harnesses the full power of pure, fresh Vitamin C at our highest concentration to brighten, even and retexturise skin. 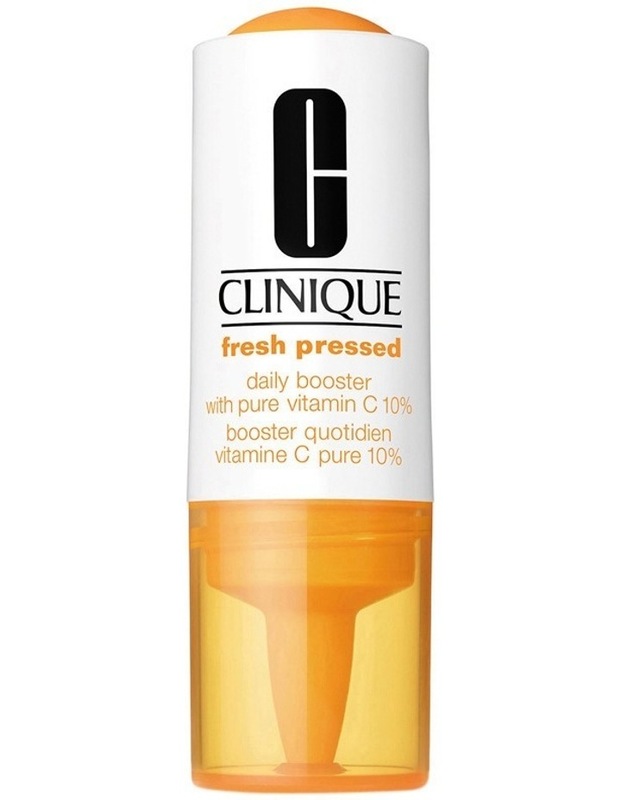 Just like your morning fresh-pressed juice or vitamin helps you stay healthy on the inside, this super-potent Booster was designed as a daily supplement to visibly rejuvenate skin from the outsideand a simple, seamless way to reinvigorate your de-aging routine without changing a thing. Simply mix 2 drops with your moisturiser AM & PM.